This week, TechRadar brought you news of Microsoft's free security suite, full Flash arriving on mobiles and how O2 is planning on treating customers who want to unlock their out-of-contract iPhones. We also gave you a full list of must-bookmark websites and told how you can turn a spare machine into a media server. 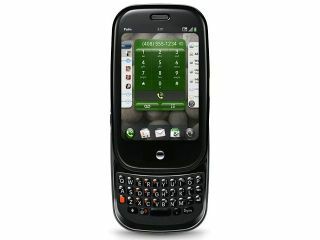 There were reviews with Palm's new Pre smartphone arriving soon on O2 as well as the Sony PSP Go. See below for more details.